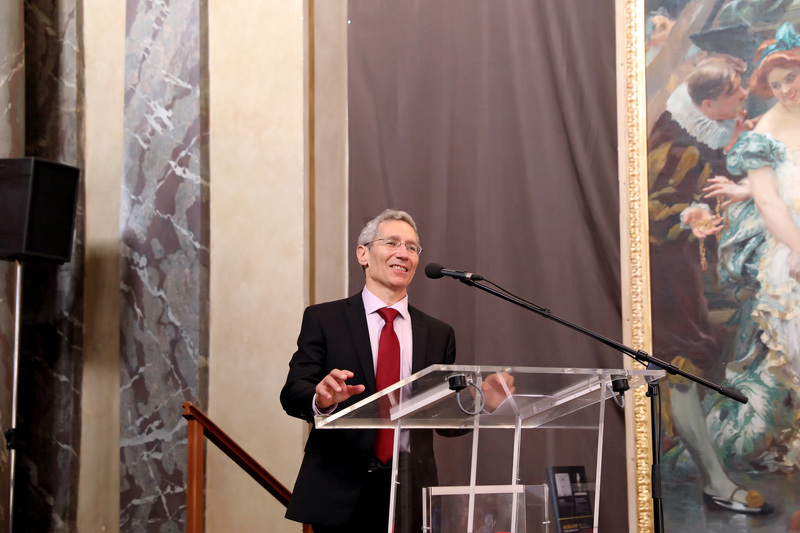 The Jean-Jacques Laffont Prize is an annual award presented by the IDEI to a high standard economist whose research combines theoretical and empirical topics, both linked with Professor Jean-Jacques Laffont’s research. We are pleased to announce this year’s winner: Professor Ariel Pakes. The award winner will present her research at the IDEI annual conference.